[VIDEO] A simple exercise for dance students to do while sitting around. “Toe Sit-ups” encourage awareness and articulation of (or working through) the foot for tendu and pointing. 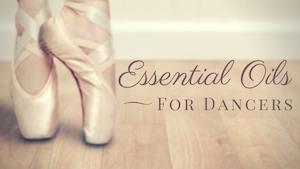 They also strengthen the plantar flexors for pointe work, stability and balance, cushioning landings, and giving power to jumps. 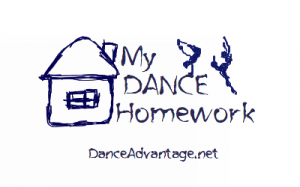 Dancers often overlook the most overworked part of their bodies. Regular care of the feet leads to fewer complaints of “tired feet”, calluses and blisters. After a dance session or exercise follow this foot care routine.